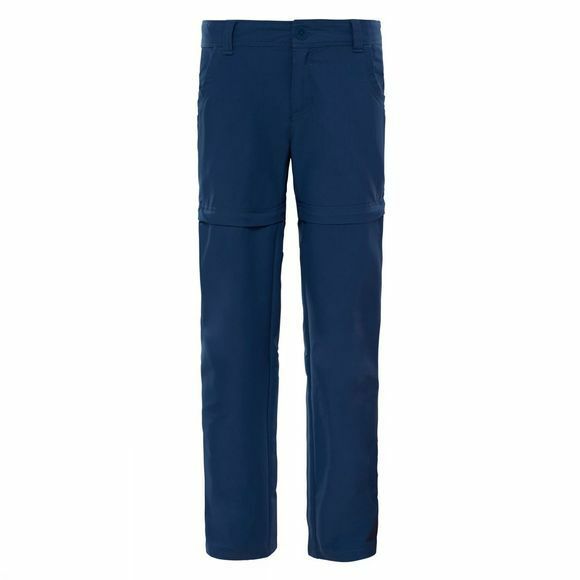 The Girl's Argali Hike Convertible Pant is an ideal choice for any walk. She can zip off the legs if it's getting too warm, and adjust the elasticised waistband for optimal comfort. 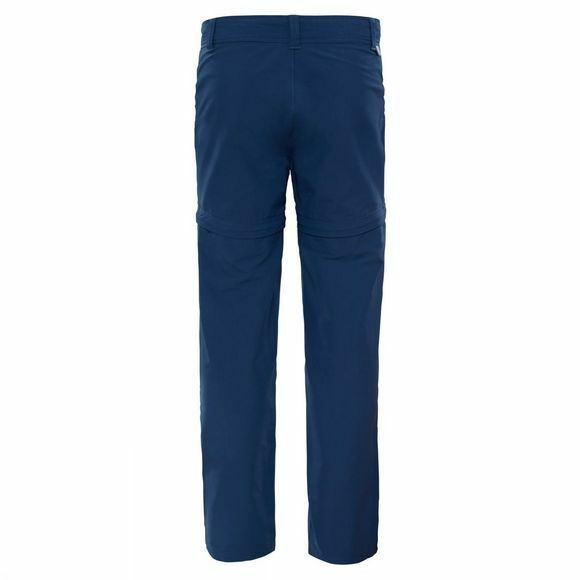 The EZ grow system allows her to keep the pants for longer as you can adjust the size, and reflective details at the waist help her to be seen when other things can't be.